Proprietary T-GRAIN® Emulsion in KODAK PROFESSIONAL T-MAX 100 Film lets you see every detail with razor sharpness and nearly invisible grain. 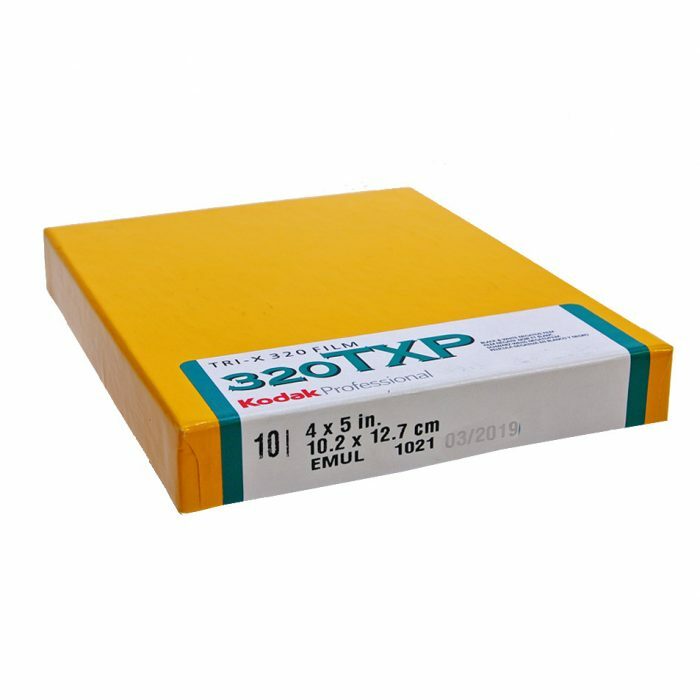 Kodak T-Max 400 4×5 (10 sheets). Proprietary T-GRAIN® Emulsion in KODAK PROFESSIONAL T-MAX 100 Film lets you see every detail with razor sharpness and nearly invisible grain. 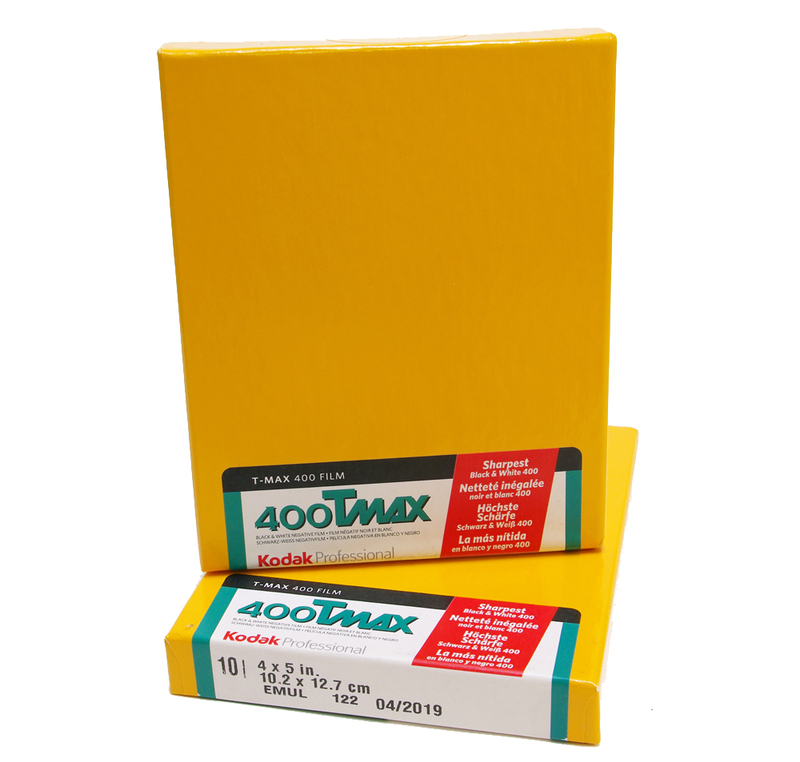 For more speed with remarkably fine grain and high sharpness, choose T-MAX 400 Film or ultra-fast T-MAX P3200 Film. 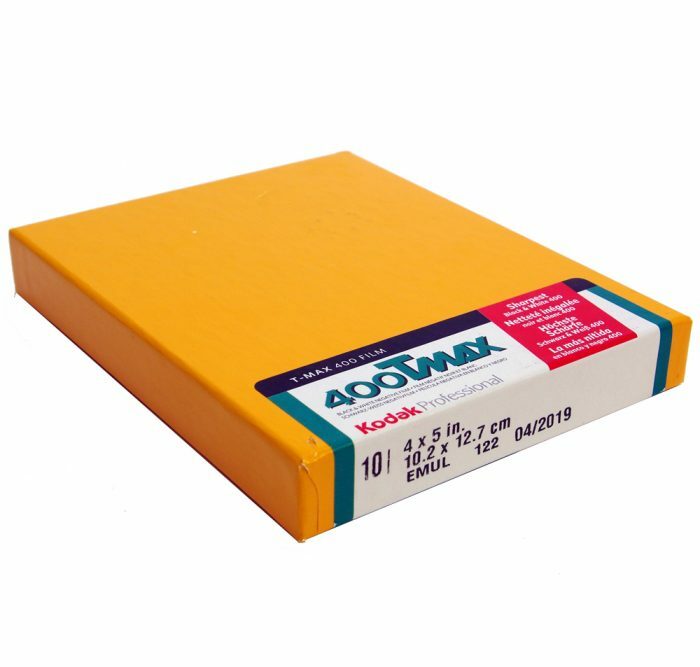 No one helps you achieve your artistic vision like Kodak. That’s why great shooters have insisted upon KODAK PROFESSIONAL Black and White Films for decades. Our full range of black-and-white film lets you add power, subtlety, mystery, or reality to your photography and achieve your own distinctive look. 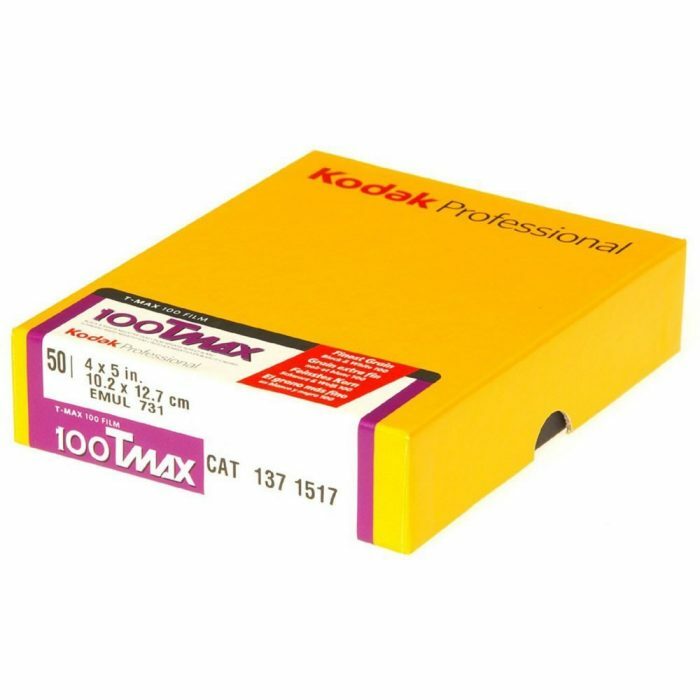 After all, you have a special passion for your art, and Kodak is committed to supporting it. 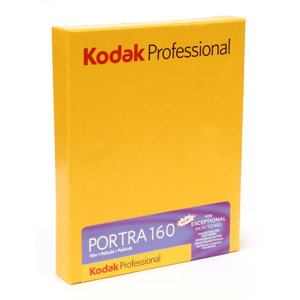 See for yourself by experimenting with our films today. 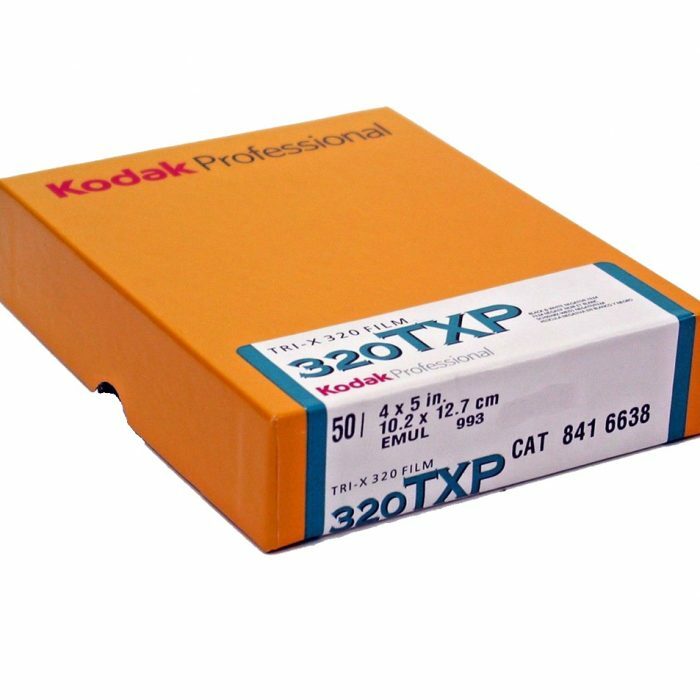 Kodak TXP Tri-X 320 asa 4x5 (10 sheets) For half a century, black-and-white artists have chosen KODAK PROFESSIONAL TRI-X Film with confidence.